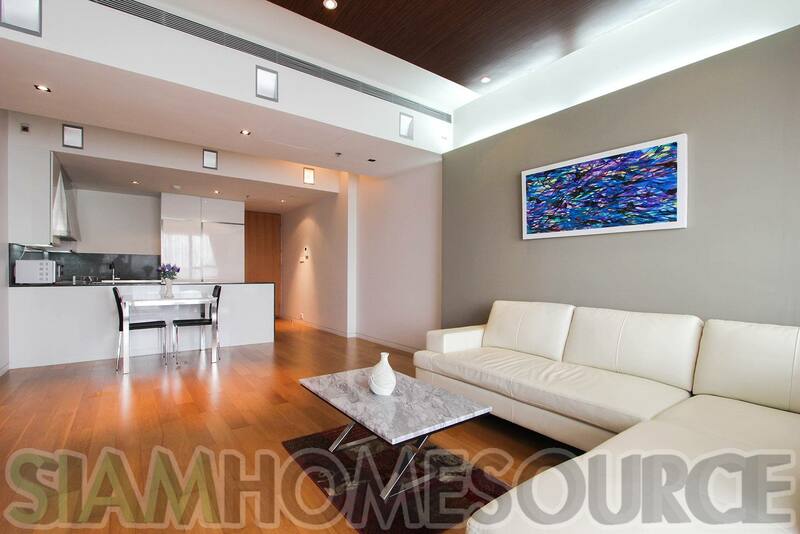 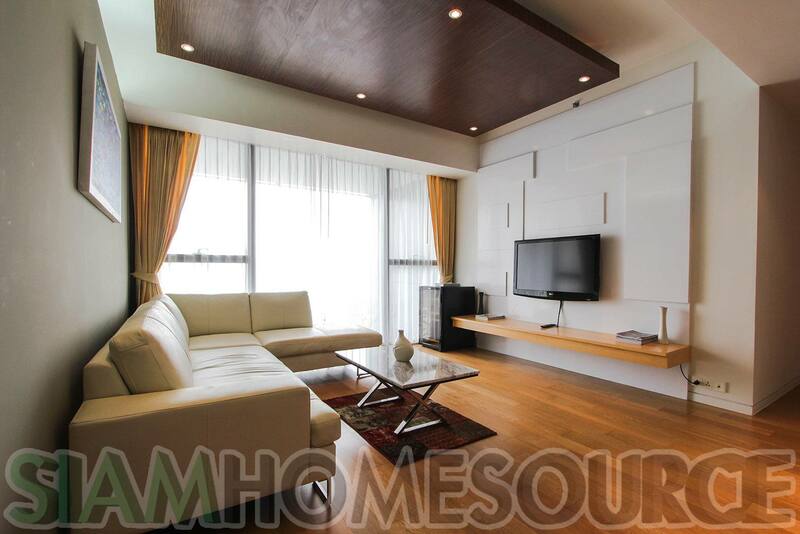 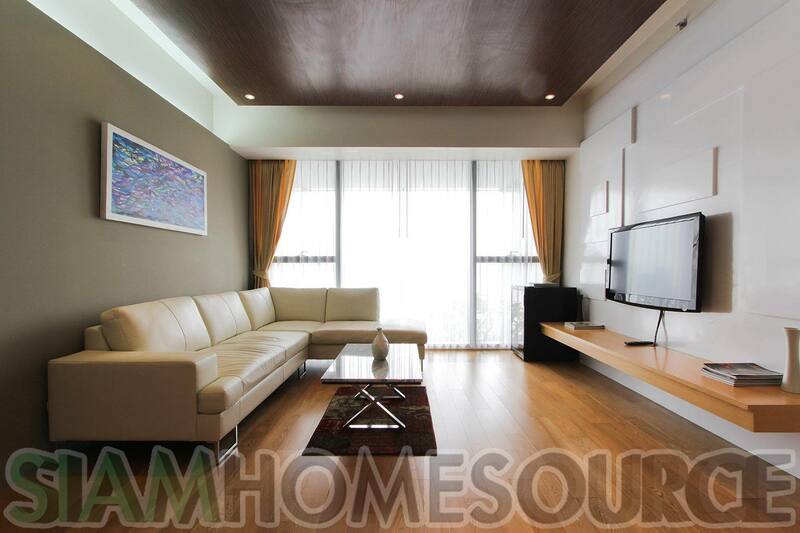 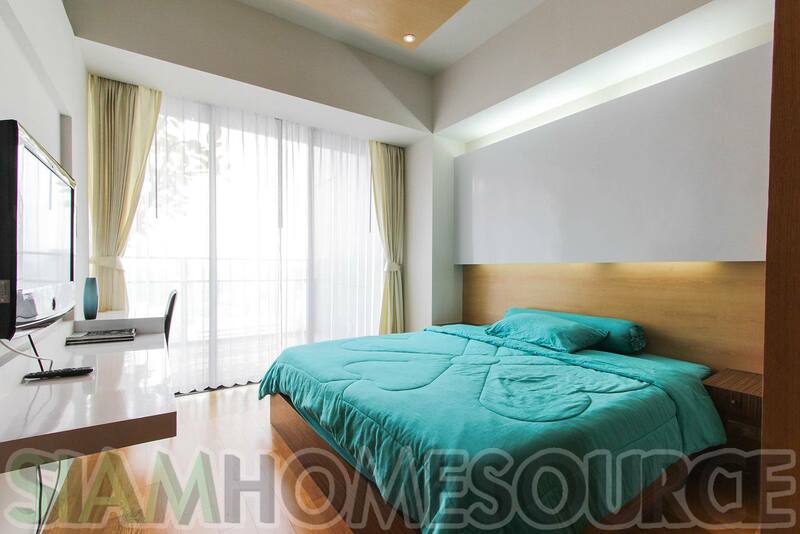 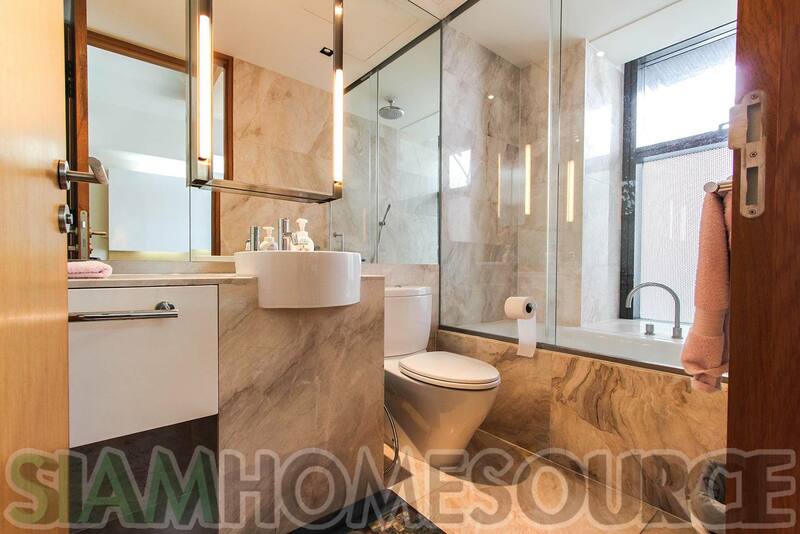 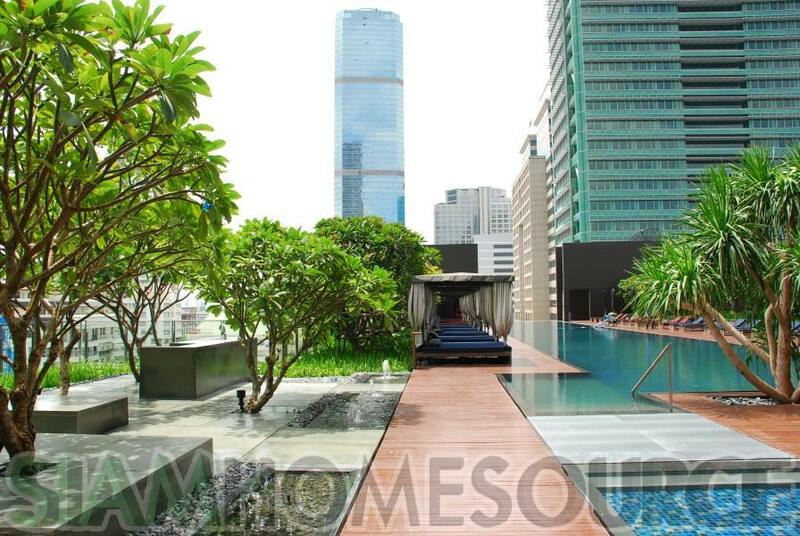 Situated in one of the top 5 most sought after buildings in Bangkok, this beautiful 97 square meter luxury condo is perfect for any upscale expats who want to make Sathorn their home. 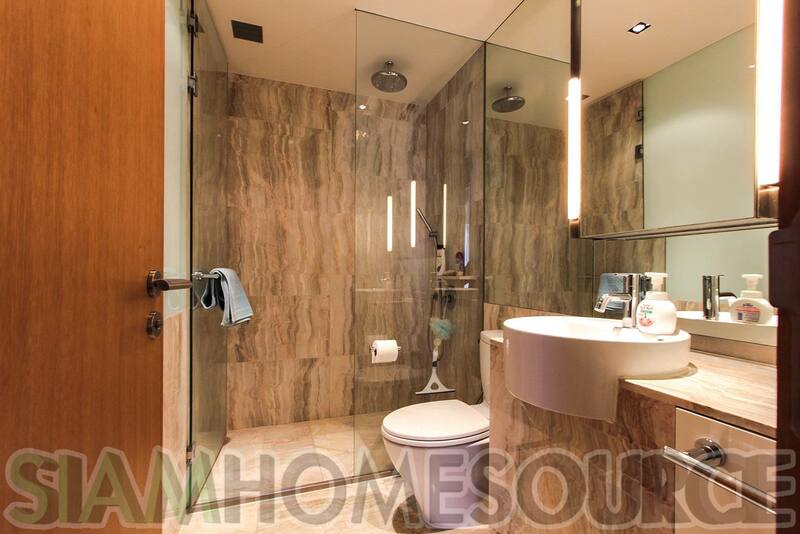 The 2 bedroom, 2 bathroom condominium is well laid out and luxurious from the floors to the ceilings to the fixtures and faucets. 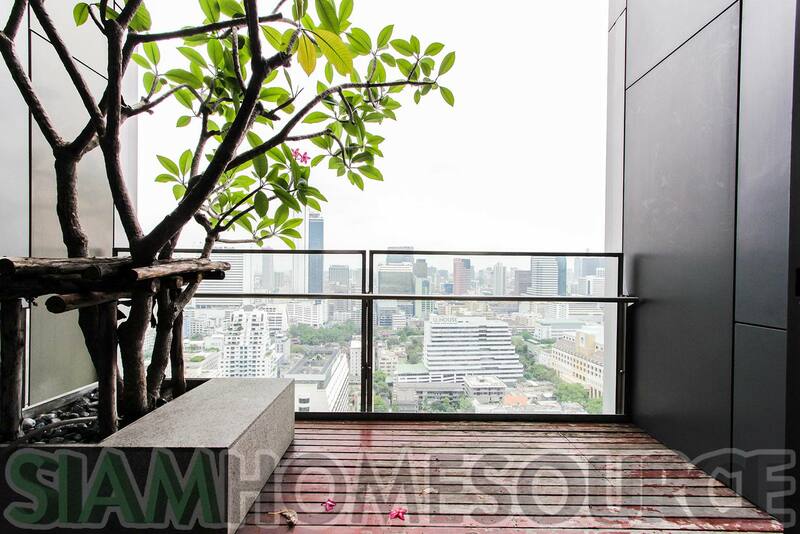 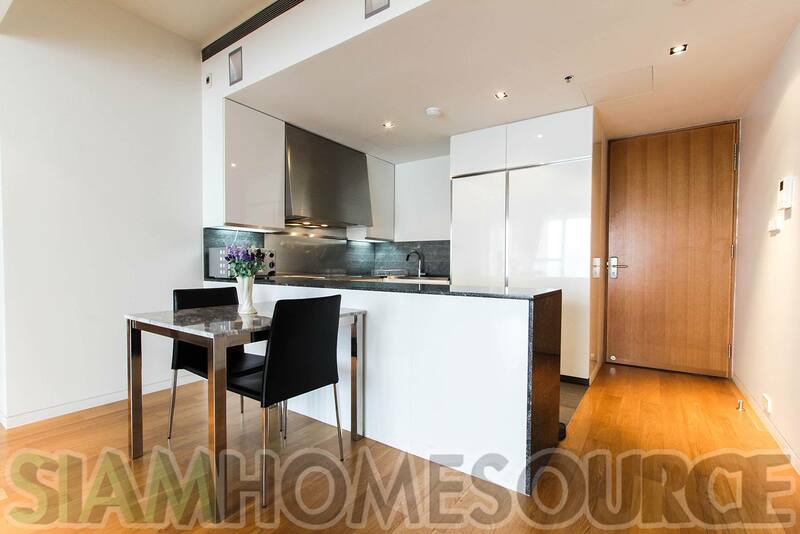 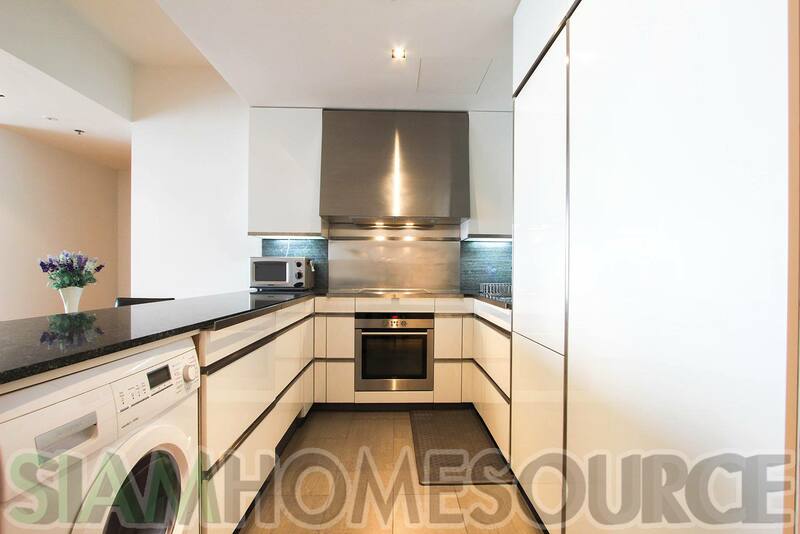 The condo is equipped with an open kitchen with dishwasher as well with a north facing balcony with a beautiful Bangkok city view. 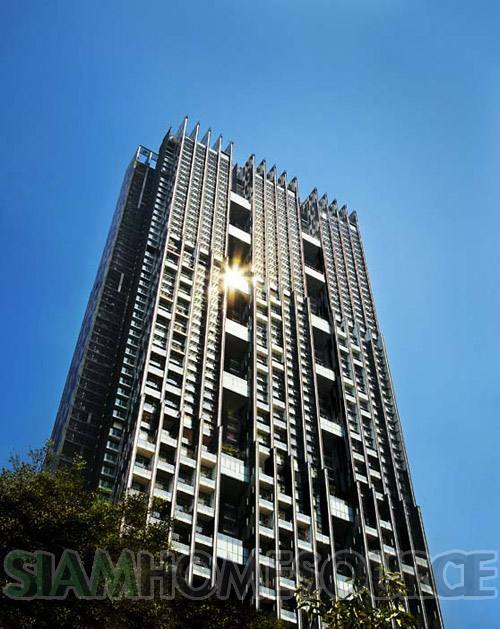 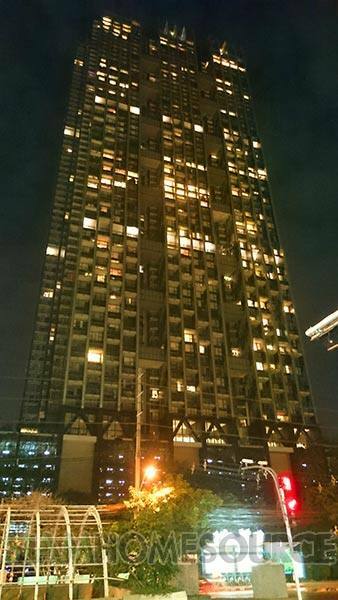 The Met Condo is a brilliant, award winning (for it’s eco-friendly construction) 3-tower 66-story highrise with an iconic design. 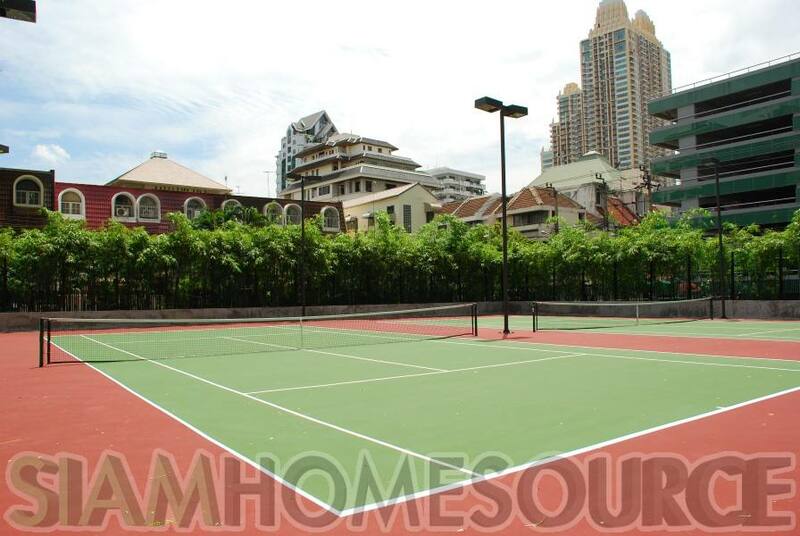 The Met Condo facilities reflect its status as an upscale, high-end residence as there is a beautiful Olympic lap swimming pool, commercial quality fitness center, tennis courts and a large relaxing garden. 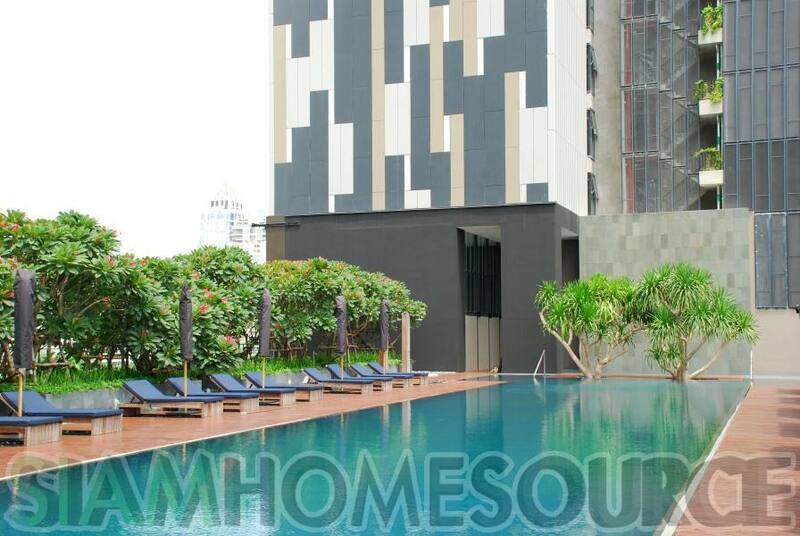 The building is located between both Chong Nonsi BTS and Sala Daeng BTS skytrain stations as well as the Silom MRT, all within 10-15 minutes walking distance. 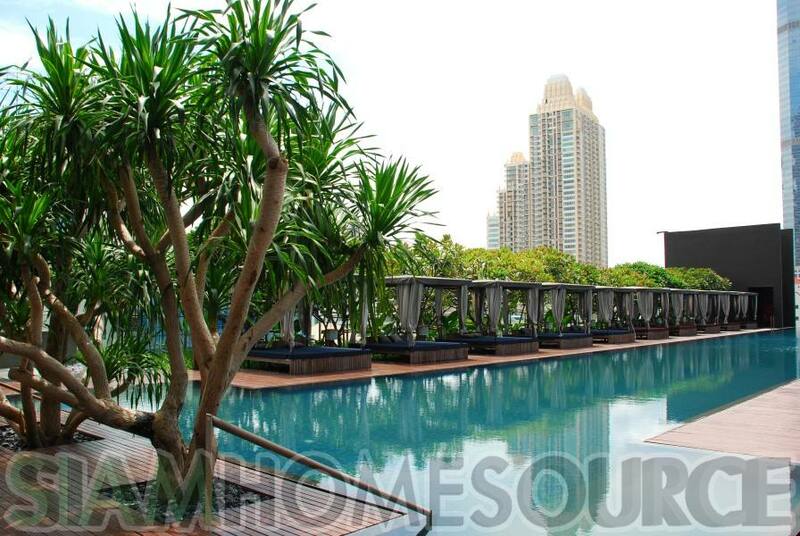 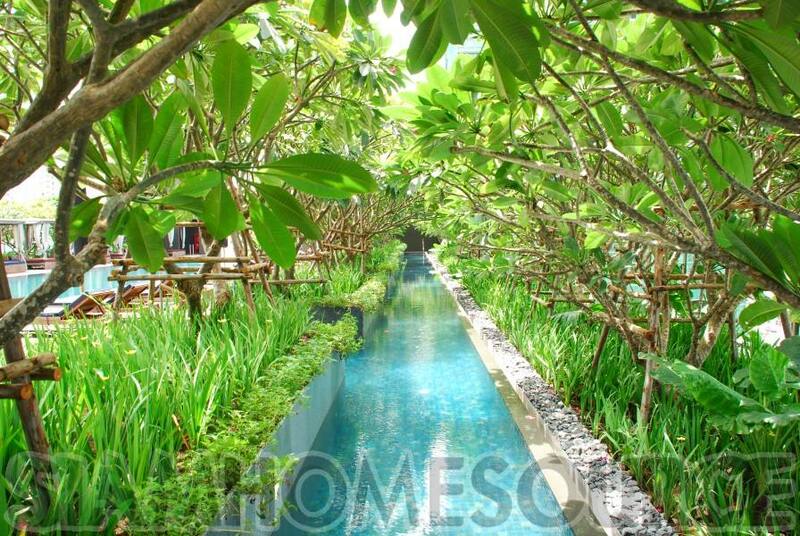 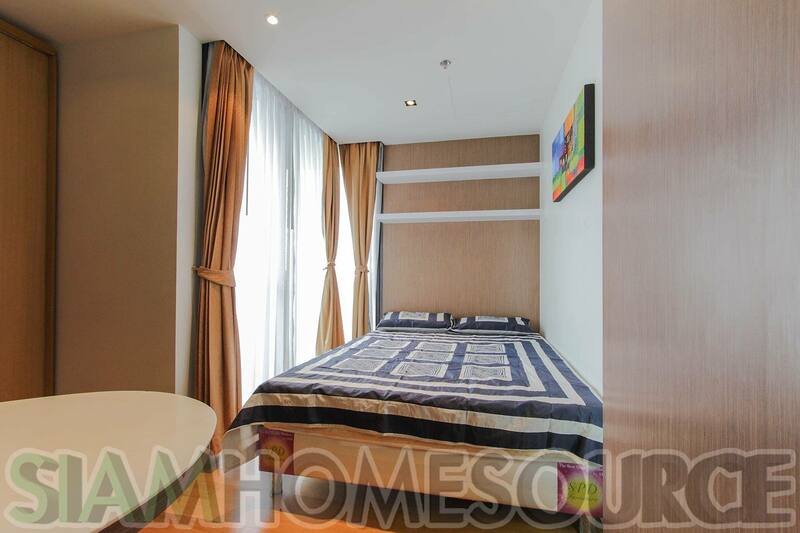 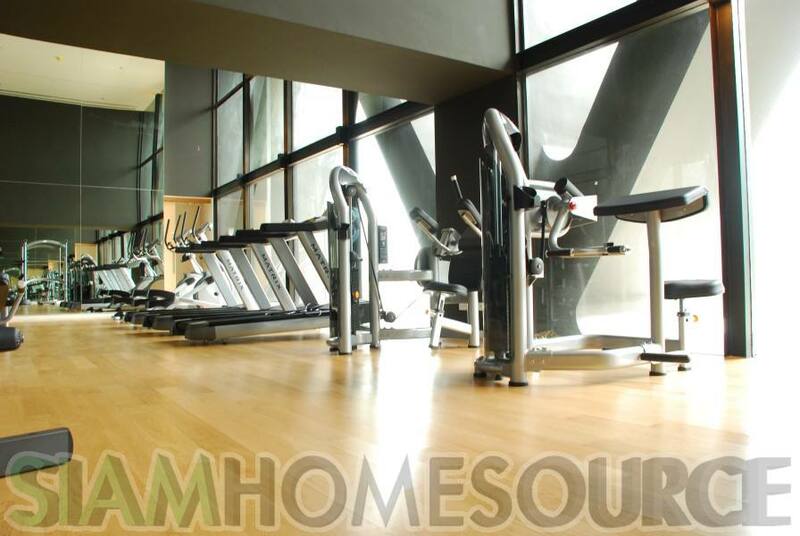 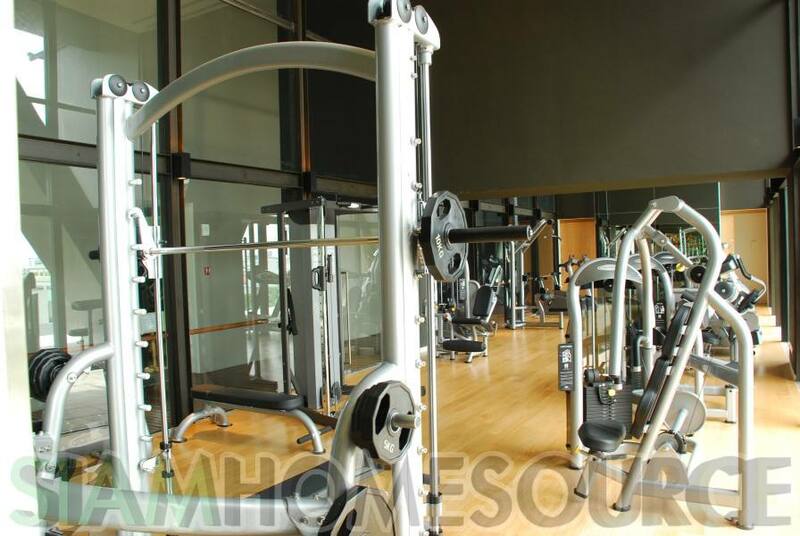 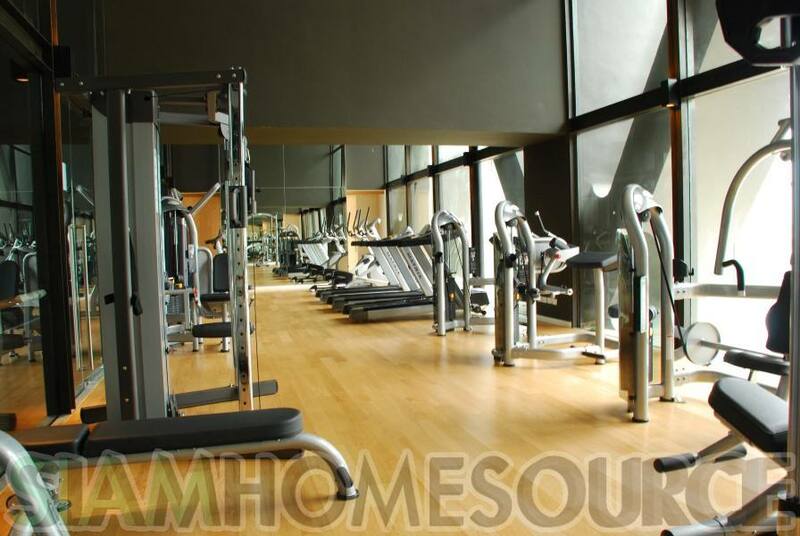 The unit at The Met condo is also for Sale at Non Negotiable Price of ฿17,490,000 (all inclusive).